Some days are just perfect, aren't they? The sun was shining (again), and a day trip had been planned. 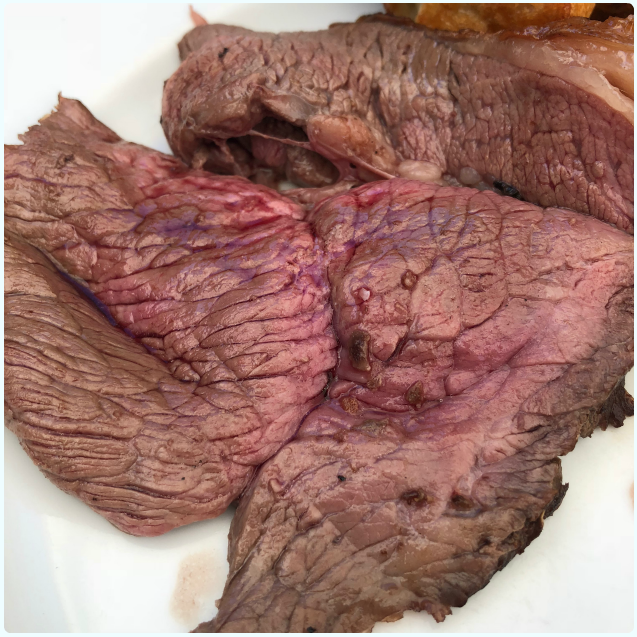 Those tormenting pictures on The Hinchcliffe's Instagram had finally taken their toll, and on a complete whim, we were booked in for a Sunday Roast. We were welcomed by the delightful Kit, who was also my favourite ever contestant on First Dates! He's a very funny chap who seems to thrive on friendly interaction. He can sit with us. 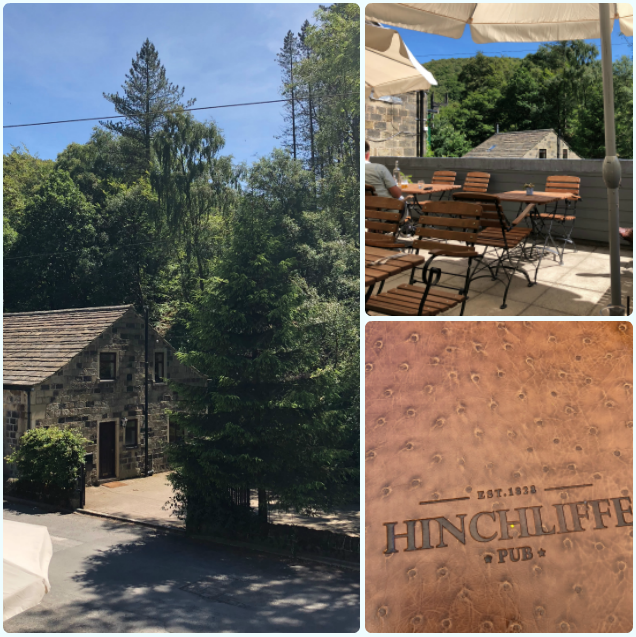 All the staff at the Hinchcliffe were fantastic to be honest, especially our waitress who's name I didn't catch, but I do remember she was a fellow history graduate (geek 'fist bump'). 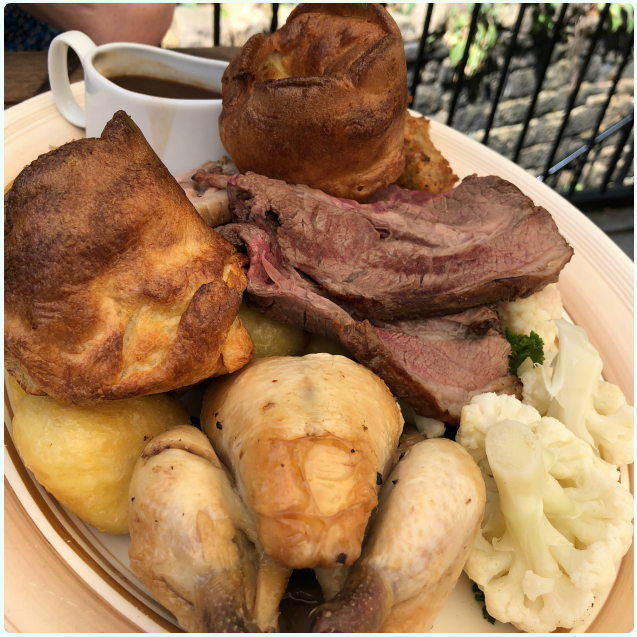 Chef Rob Owen Brown was the chap who ran the Mark Addy in Salford, famed for its Manchester eggs, superb roasts, and sadly for getting flooded in 2014. 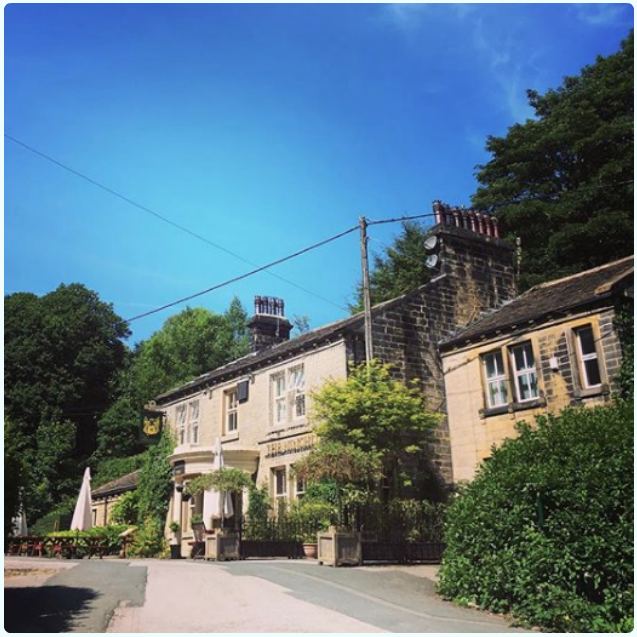 With the River Irwell firmly behind him, Rob has picked one of the most beautiful locations in the country to set up shop. 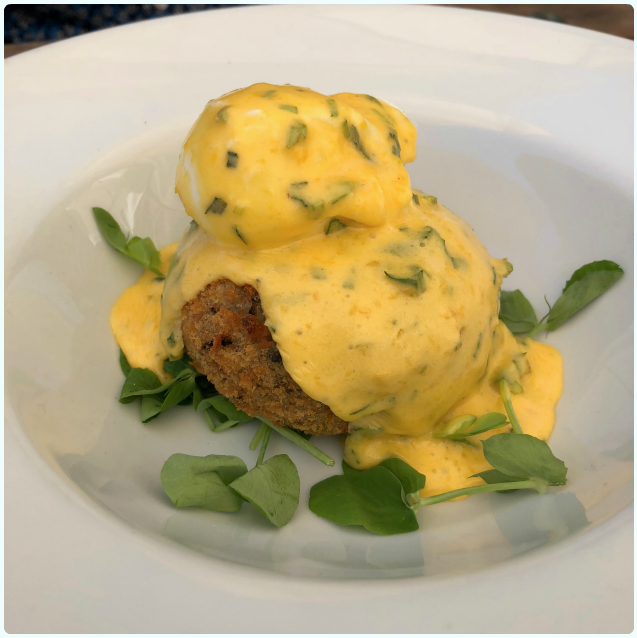 Crispy black pudding potato cake, poached hen's egg, and a tangy tarragon butter sauce: Fairly certain that eaten in any large quantity, that this sauce would surely kill you. It was rich and decadent, and the perfect mate for that tasty black pudding potato cake. 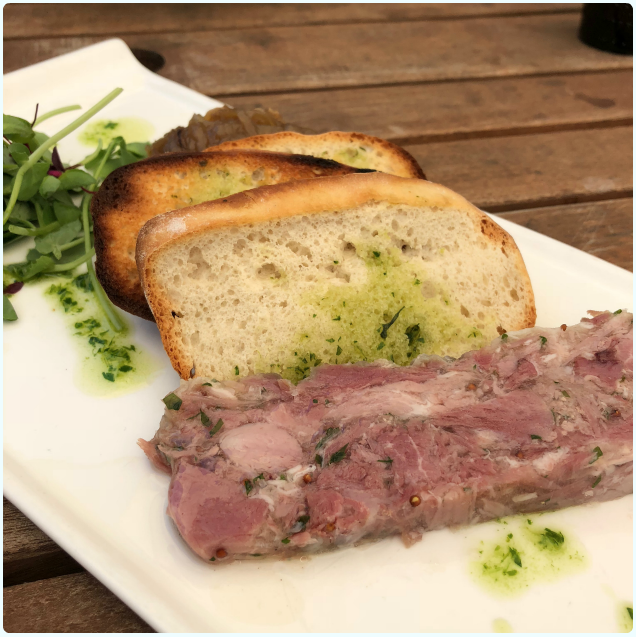 Pressed ham hock terrine with onion relish: Oh terrines, how I love thee. The perfect picnic style starter. The WI would pin a ribbon on that onion relish. 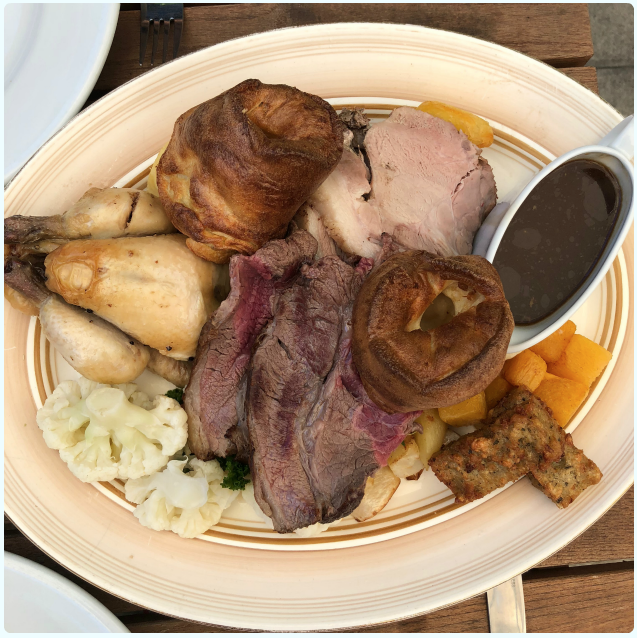 Sunday lunch sharing platter - local aged beef, free range poussin, locally reared pork, with stuffing, roast potatoes, vegetables, gravy and Yorkshire puddings: I had to take several pictures to fit it in. Kind of regretted starters when it arrived, but then got far too involved in stuffing my face to care. I feel these pictures really do not do it justice. Behold! The only thing it was missing was some crackling. 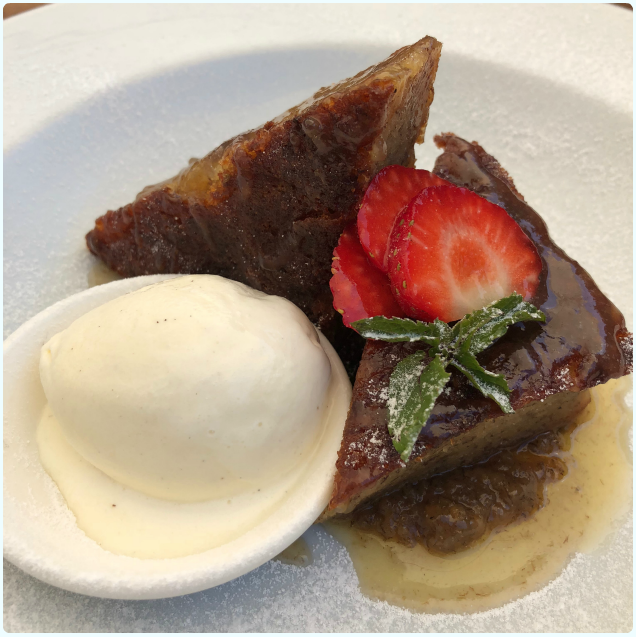 Banana bread with vanilla ice cream: 'I'm not having a dessert' I bleated. However, after tasting the rest of the food, I felt I would have only completed half a job if I didn't sample baked goods. This looked really dark and rich like a sticky toffee pudding, but it was incredibly light. For those of you who hate bananas, me too, but when baked into a cake like this, they take on a whole new form. The same cannot be said for beetroot. Be warned. We've already recommended The Hinchcliffe to pretty much everyone we have been in contact with since going; friends, family, the lady on the checkout at M&S... I can't wait to go back here in winter to experience the cosy pub side they have to offer. Go here whatever the weather. It's peaceful and picturesque in the summer, and I imagine it's the cosiest fireside spot in winter. Either way, you're going to get great food and a warm welcome. 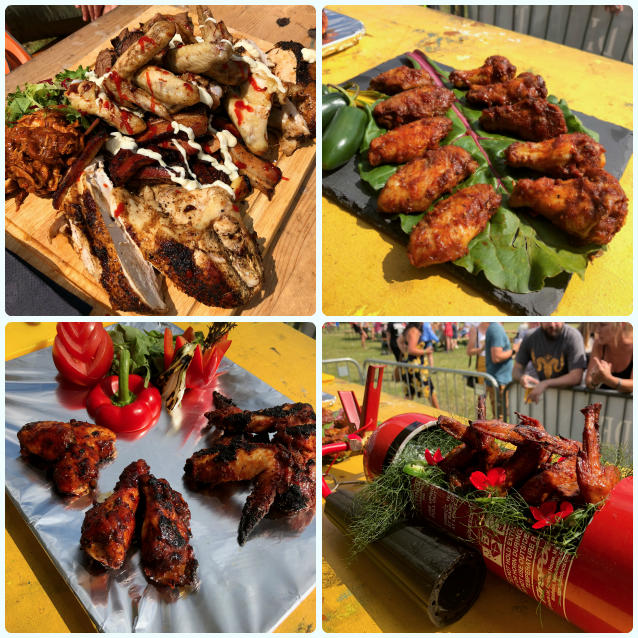 A couple of weeks later we went to see Rob at The Big Grill Festival at Burr's Country Park in Bury. He did not disappoint there either. 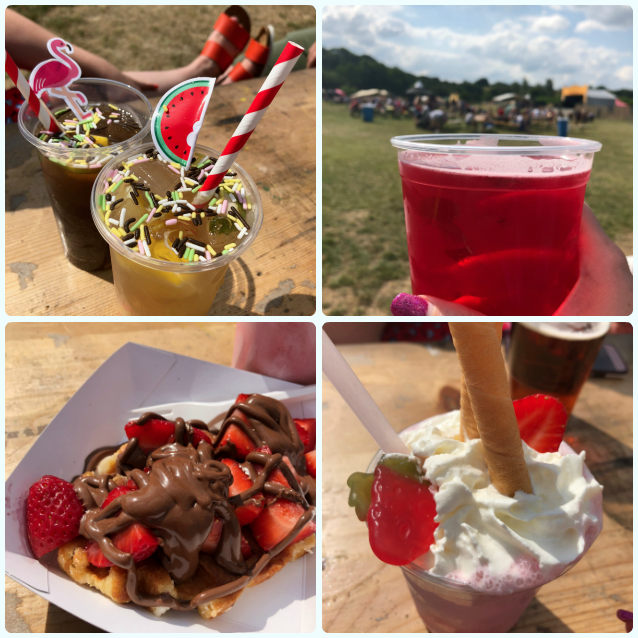 I'll leave you with some pictures of another lovely day out. Let's make the most of this sunshine!